A young couple regularly waiting at the station are clearly very much in love/lust. They seem to spend the whole time draped over each other exploring each others tonsils to the occasional discomfort of tourists from more repressed countries who seem to look at me to “keep things nice”. What I find interesting is that the other day I saw one of the couple holding hands with someone else and leading them towards home in a way I would not like to see my own partner doing. Yet the next day the original couple were back in place. I do wish I could take the presumably deceived member of the couple aside and warn them they are about to get their heart broken, but in no way is this appropriate or probably even wanted. I may be misinterpreting the whole thing. told me of a piece of railway graffiti he once saw that seems pertinent to this situation. 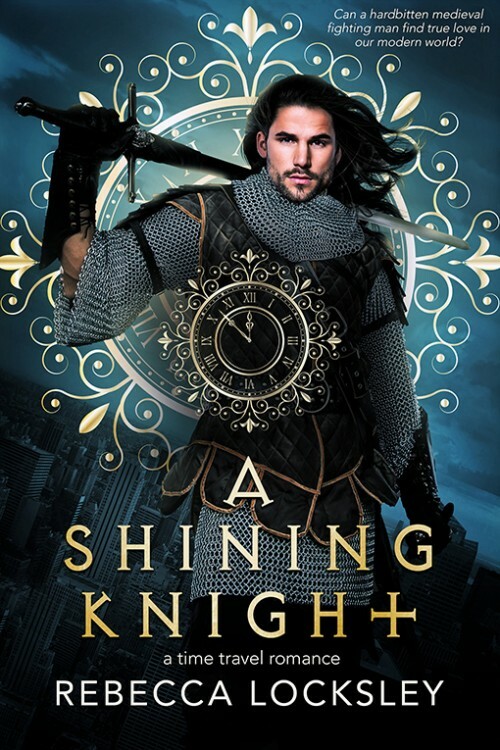 A Shining Knight is out. If you share this with interested friends I will be deeply grateful.